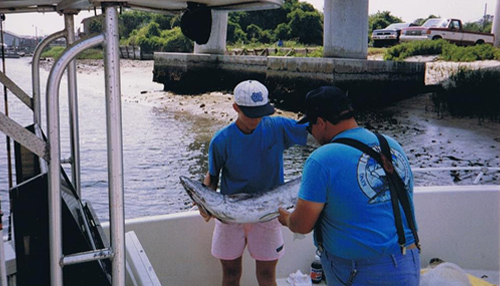 Captain Wally is a prominent figure in the Brunswick County fishing industry. 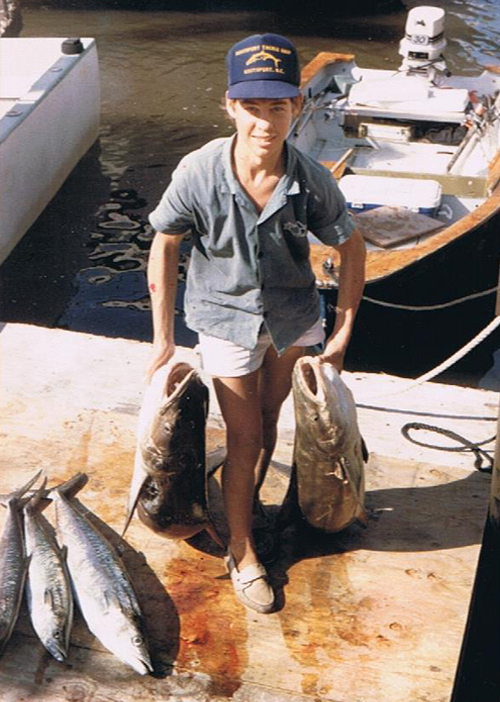 Wally developed his passion for fishing at an early age. 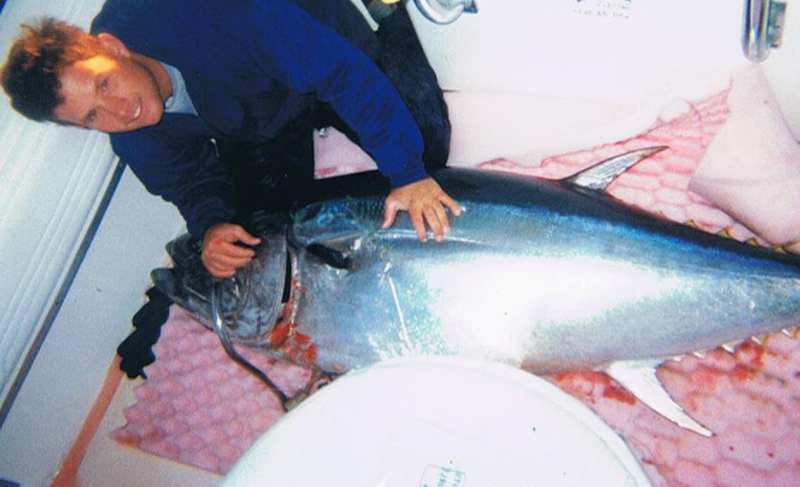 He would spend his summer breaks with him grandfather, along with other recognized fisherman in the area. 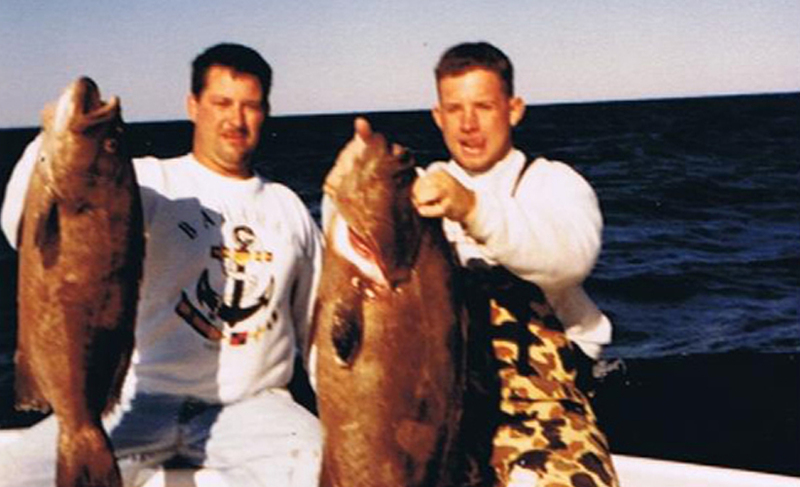 Being submersed in a culture of local fishermen since 1985, Wally absorbed the knowledge he needed to turn his passion into a career. 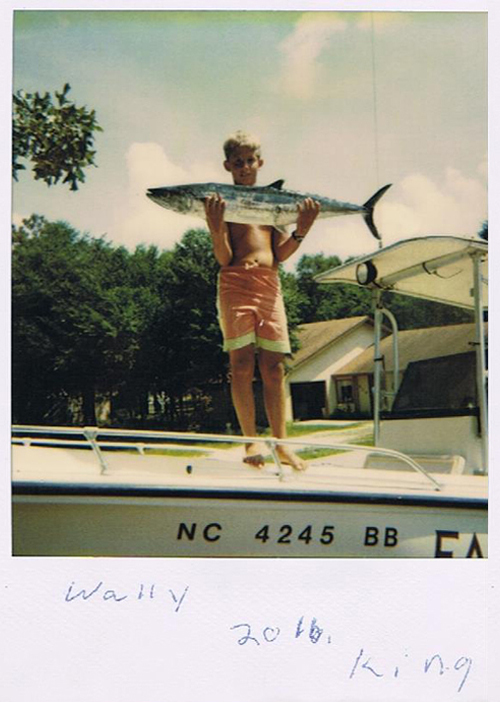 By the young age of 18, Wally earned his 50 ton master license and set out to earn a degree in Marine Biology. 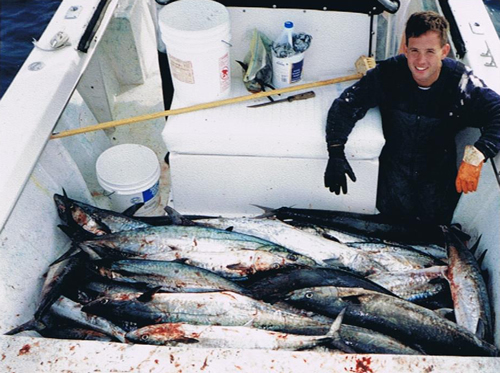 While enrolled he decided that commercial fishing was where we would put his efforts to pursue his dream of becoming a life-long fisherman. Spring, Summer, and Fall at Oak Island you can find Wally sharing his passion with locals, and visitors to the Brunswick County area. 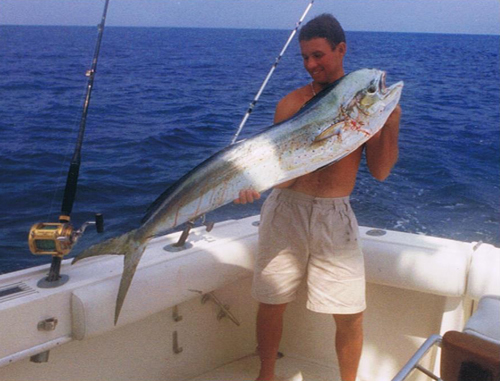 Offering charters for individuals from the backwater creeks to Gulf Stream fishing, you will be guaranteed to have a great experience out on the water! 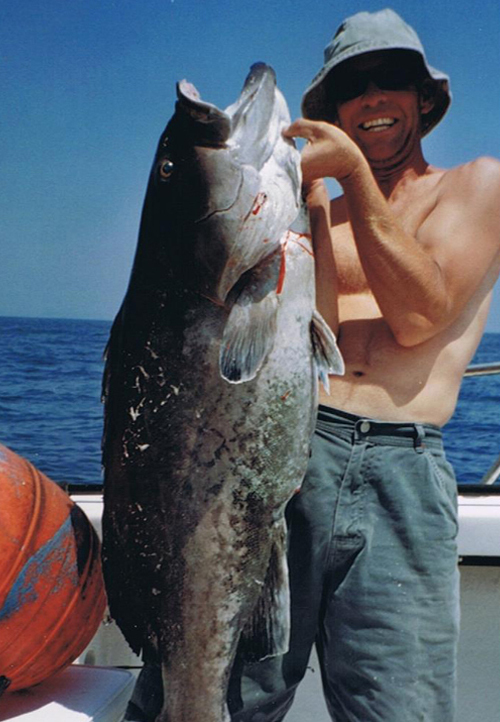 Let Captain Wally show you the importance of enjoying the outdoors and catching fish! 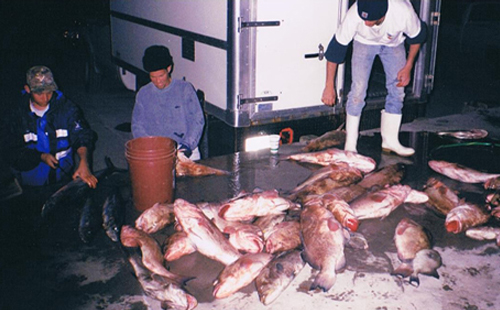 Commercial fishing can be harsh at times. 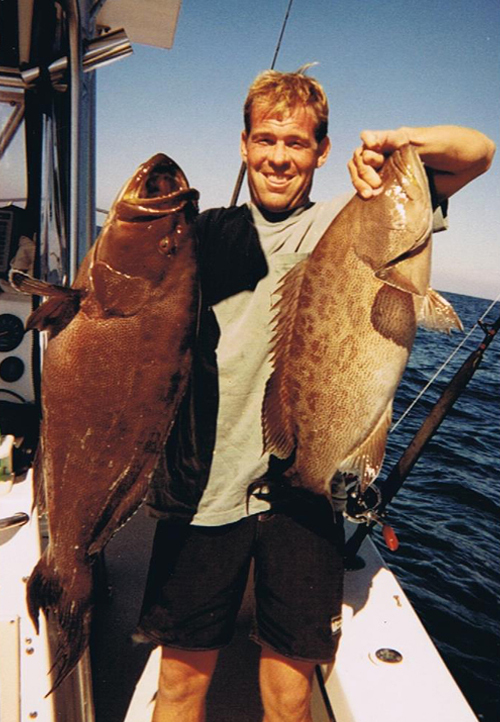 There are so many different variables that come into play when you are targeting specific species of fish for income. 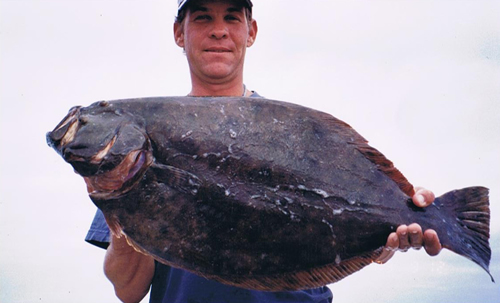 Wally has shown his dedication to the sport of fishing by accepting these challenges daily. 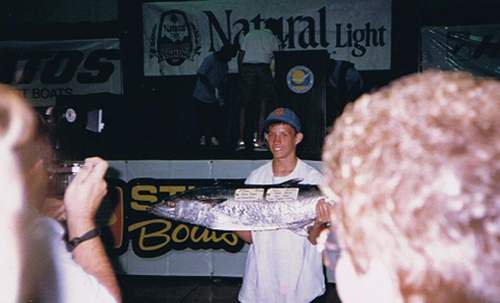 Throughout the triumphs and despite the obstacles Wally has built his success around one thing! "Passion." 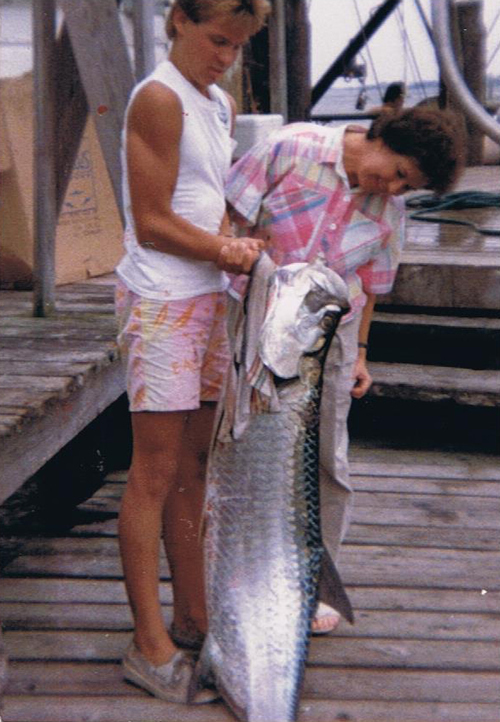 Captain John Dosherâ€™s love for the outdoors and fishing run hot through his veins. 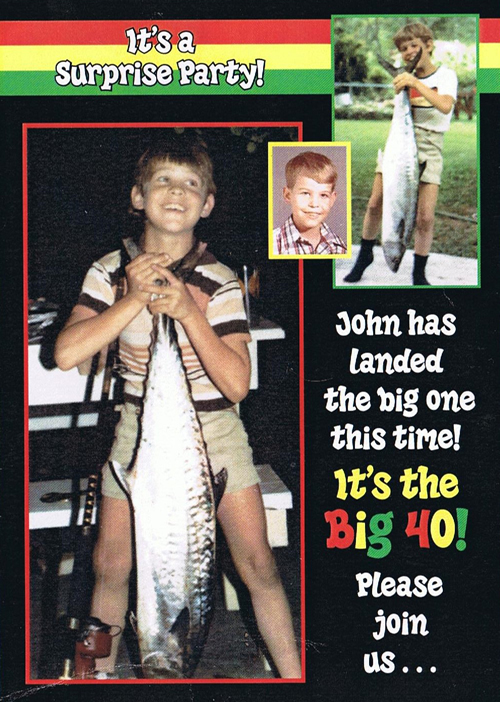 Johnâ€™s roots date back to a time when Southport was strictly a small fishing village. 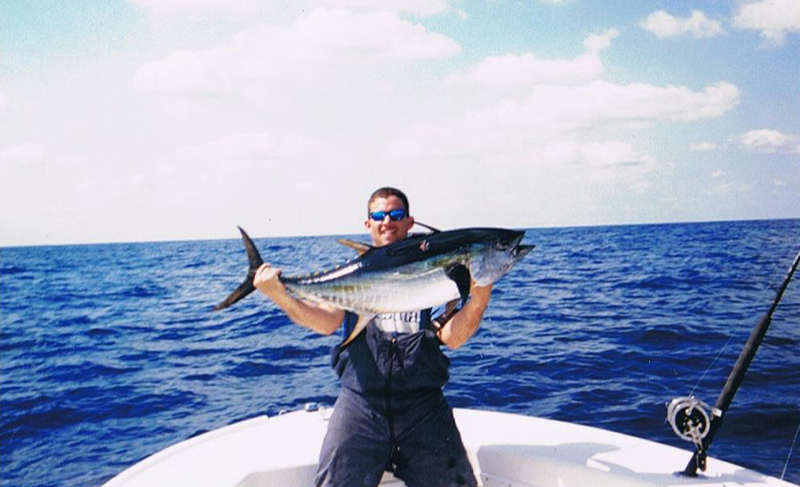 By dedicating his time to fishing in shallow creeks to blue water fishing, JD has all the tools to "get you hooked" on this charter adventure! 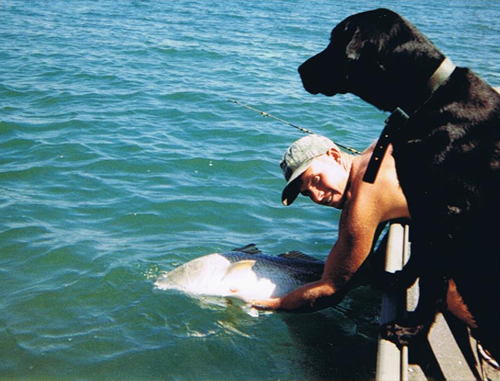 Armed with "old school" knowledge and a long resume of extensive experience the fish donâ€™t stand a chance! 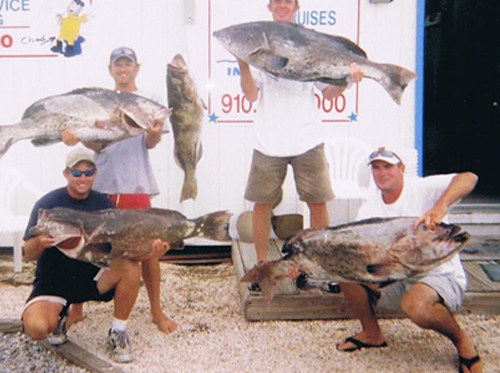 Throw some laughs in there and youâ€™ve got the perfect recipe of a great day of fishing! 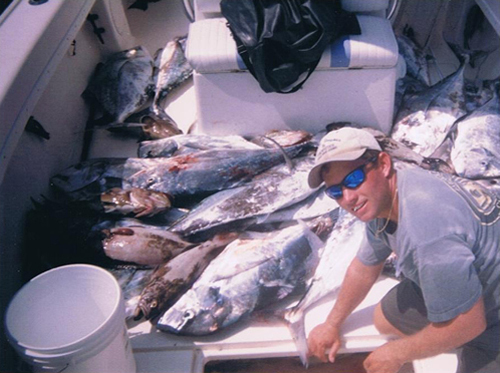 Josh decided to take over the helm in 2012 after obtaining his captainâ€™s license. 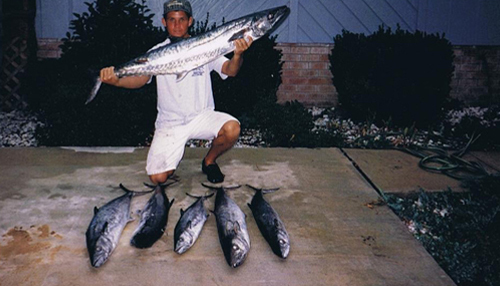 Since then he has been happy to share his knowledge, and put his clients on the fish! 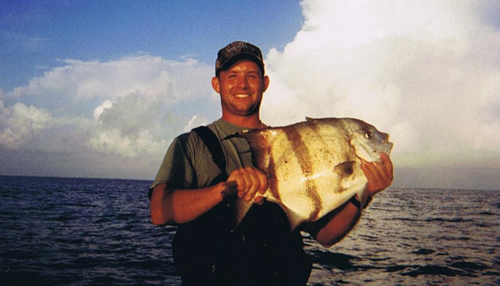 Travis Overman was born and raised right here in Southport , NC and has been fishing ever since he could walk. 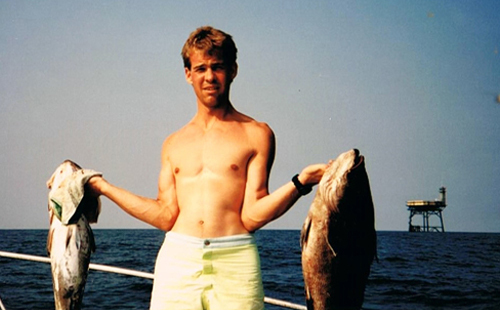 His love for fishing started at an early age fishing with his father for largemouth bass. 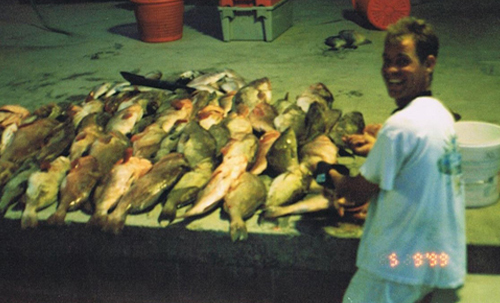 After being introduced to saltwater fishing around the age of 8 he quickly grew a passion for it. 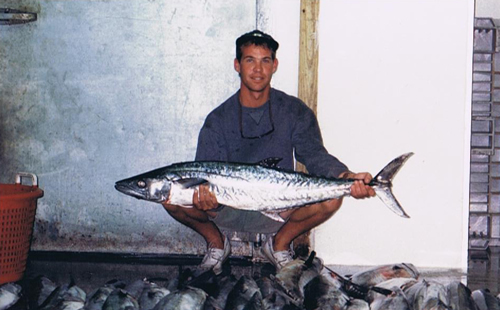 Over the last 10+ years, Travis has been cruising the backwaters and exploring the near shore reefs around Southport, Oak Island and Bald Head chasing multiple species of fish. 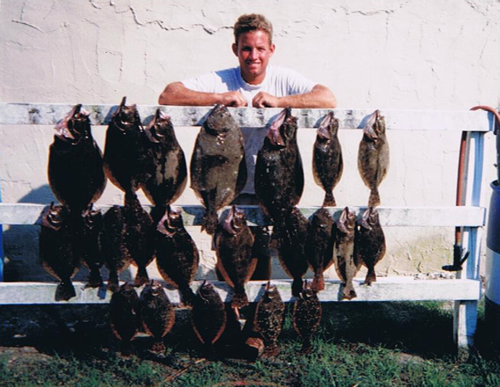 He is an advocate for the outdoors and his passion for fishing continues to grow. Check out these photos we've been at it a long time!